We provide Kentucky's community-owned and controlled utilities with the information, resources, and support they need to deliver the highest quality essential services to their customers. We advocate for Kentucky locally and nationally. KMUA (Kentucky Municipal Utilities Association) is the primary organization for networking and communications between managers of city-owned utilities. In addition to representing its members’ needs in Frankfort and Washington, D.C. on legislative and regulatory issues, KMUA meets quarterly at sites across the state. These meetings offer you an opportunity to meet and interact with managers of other city-owned utilities and to discuss issues facing you and your utility on a daily basis. With over 40 Members, KMUA stands strong as a force for Kentucky's essential services. KMUA Members are the backbone of the Association. Members understand the importance of keeping Kentucky's utilities community owned and operated. Members strengthen the Kentucky's voice, ensuring it's heard on both a state and national level. Today, the Kentucky Municipal Utilities Association (KMUA) represents 40 city-owned utilities that provide the essential services of electric power, water, wastewater, natural gas, and telecommunications services. KMUA takes pride in providing low-cost, efficient and reliable service to customers in cities throughout the Commonwealth of Kentucky. KMUA connects members with experts across Kentucky who provide invaluable insight on specific issues facing today's utilities. In 1975, as MEPAK, KMUA served over 152,000 customers or 1/6 of the total population of the state of KY. KMUA now serves nearly 3/4 of a million customers. Pending legislation, proposed regulations, boundary issues, personnel issues, and recent court cases are regular issues monitored by KMUA. KMUA’s Valued Associate Members provide expert service to our members essential utilities. Associates know KMUA delivers a strategic platform to reach City Utilities and their managers. Associate members show support for and participate in KMUA activities. Founded in 1972, Infogroup is a leading provider of current U.S. business and residential data. Our data powers the top five search engines; provides point-of-interest data to U.S. in-car navigation systems; and serves 85% of Fortune 500 companies. We assist utilities size the market, identify LMI clients, and enhance and standardize their internal files. GRW is a Kentucky based employee- owned firm offering multidiscipline engineering, architectural, and geospatial services. Utilities infrastructure is the cornerstone of GRW’s service offerings and has been for more than five decades. 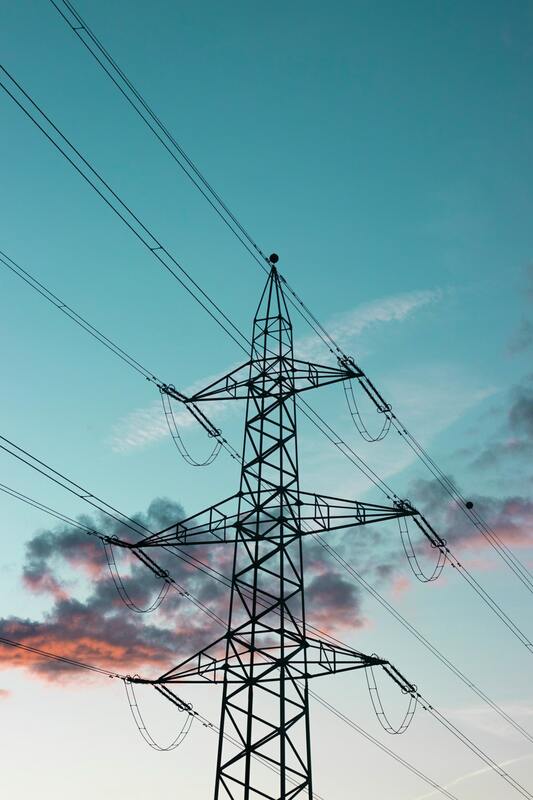 Hometown Connections offers public power utilities guidance and access to quality products/services from a trusted entity with public power’s best interests in mind. Hometown Connections personnel and partners provide consulting support in the areas of organization assessment, strategic planning, financial planning, governance development, market research, and staffing. CSA is owned and controlled by the utilities that use the services of the Association. The fifteen member Board of Directors is elected from, and by,the utility managers of the various geographic districts that comprise the service area. For a third year in a row KMUA killed the predatory investor owned utility bill that allows the purchase of city owned water and wastewater facilities easier to accomplish. There are many ways you can help secure Kentucky's vital services and make certain Kentuckians have a powerful voice in the future of their state. There are opportunities to support at every level and each contribution is crucial to Kentucky's success. Empower your utility with the combined strength of the Kentucky Municipal Utilities Association. Reach hundreds of City Managers and decision makers across the Commonwealth. Donate time and/or financially.  KMUA is a not-for-profit association and welcomes your support.